Did you go apple picking this fall? We didn't find the time this year, but I did manage to scoop up a lot of apples from all of the fantastic deals I found at the market. I simply adore all of the apple recipes that pop up this time of year, but with busy schedules, I gravitate towards the simple recipes that not only taste delicious, but are quick and easy to prepare. 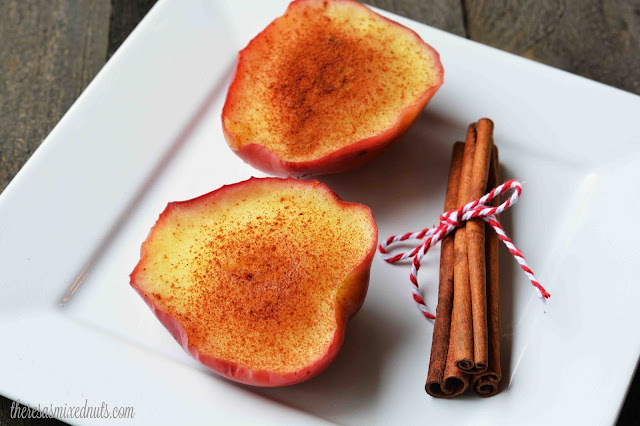 This Baked Harvest Apple recipe from Golden Blossom Honey fits that bill perfectly! These can be prepared and ready to eat in under 15 minutes. They are a perfect dessert on a chilly fall night. Serve with a scoop of ice cream for an extra special treat. What's your favorite way to incorporate apples into your fall recipes? It looks lovely and I especially like the photos you took! My fave quick apple dessert is when you boil them grated for five minutes with some vanilla and sugar and then mix in pudding powder in it and cook it, then spread it on a layer of ladyfingers or butter biscuits in a rectangular pan, cool it and cover it with whipped cream. That sounds simply divine, Dezzy! I have never mixed apples with pudding powder. I am assuming you use vanilla pudding powder, correct? I don't think I've ever seen an apple flavor pudding, so I'd have to stick with vanilla. I would have used an instant pudding, so thanks for letting me know to buy the cooked version! Vanilla pudding powder... I didn't even know that existed. It's depressing, I know. Me too, Robin. It really gives is such a pop of flavor! I'd love some apple trees in my yard. But, hold the quicksand, please! These sound so good! There is nothing like baked apples in the fall! My mouth is watering, they looks scrumptious! I love baked apples! My kids used to not like them. I'm happy to say now they do. Wow, that is not only delicious-looking - it's beautiful! Love the cinnamon sticks with it! Wow, those look so good! I can't wait to try making these. Omg! This is sounds yummy. Looking forward to try this very soon. I really love apple. Mm, that looks yummy. I bet it smells so good, too. It does look like a nice Fall treat. I bet it smells good too. And I love cinnamon sticks! I have a bunch of apples, and this is a great way for me to use them. Looks delicious. 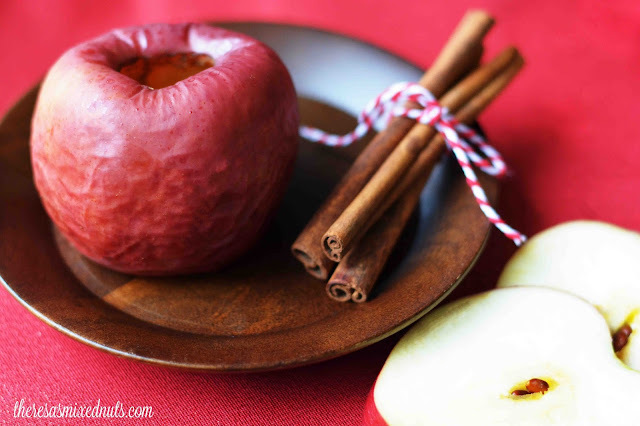 I'm allergic to apples but the kids would love this! I'm going to see if my daughter would love to make this for them the next time she's up from school. mmmmmmm this sounds really good! 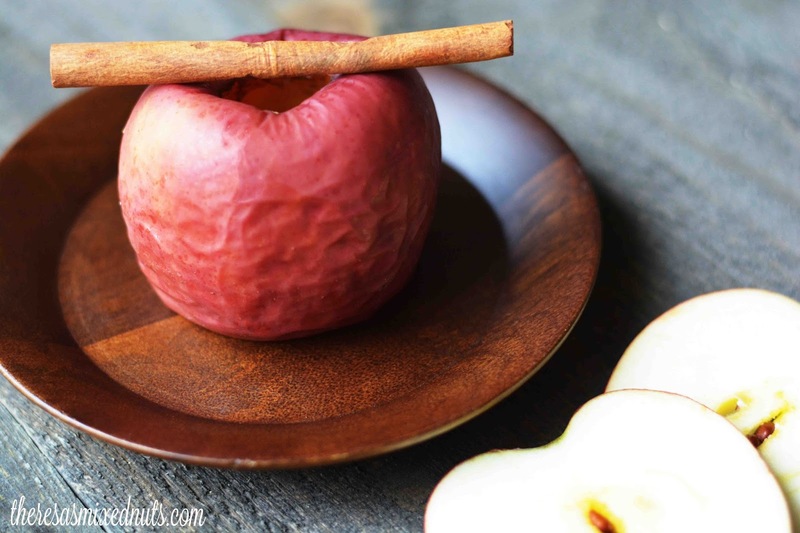 My kids love apples, I bet this would be a hit in our home! I love the idea of adding honey to it! These look like they are the perfect comfort food for the fall. I love soothing foods like these when it gets cold. Woohooo seems easy enough. I can imagine how comforting this warm dessert is on a cold winter's night! comfort food is great...and apple with cinnamon and honey sounds yuuum..